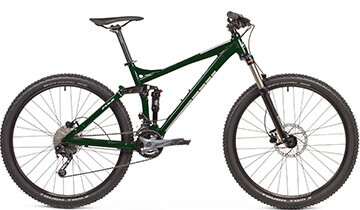 The Reveal is a capable trail bike ready to conquor some singletrack. 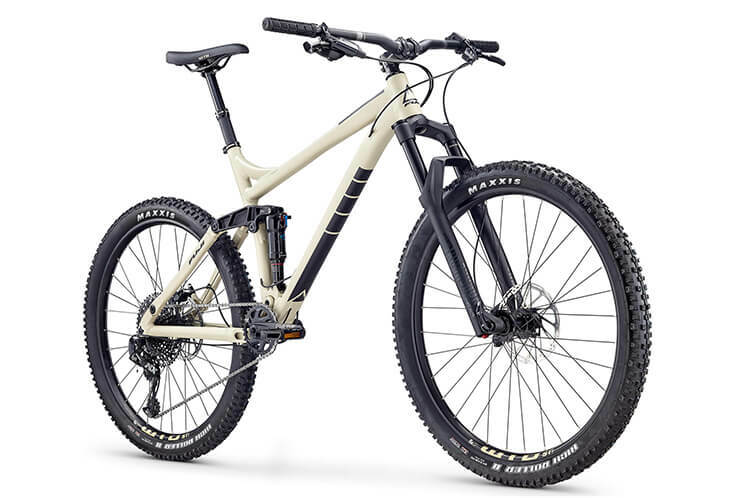 27.5" wheels and 120mm of travel through the new A4 rear suspension soak up rough trails and keep the bike balanced when the tires leave the dirt. 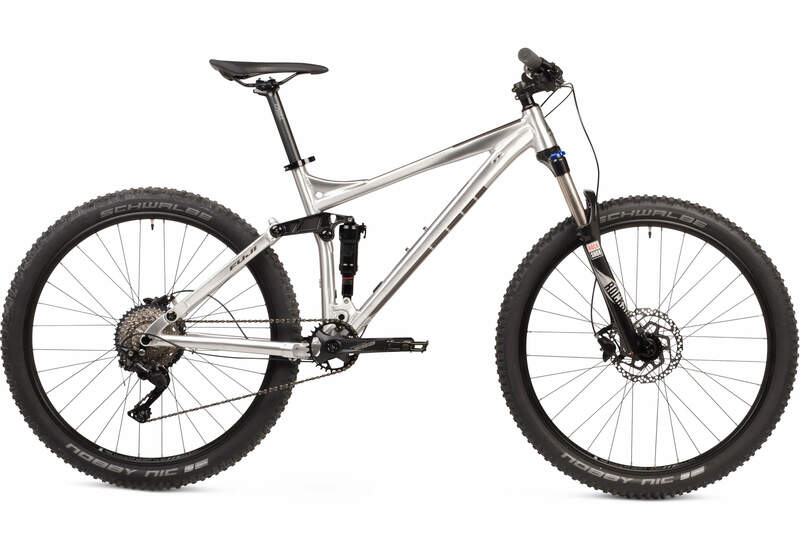 The new design adds torsional stiffness to the frame, which helps put power to every pedal stroke. 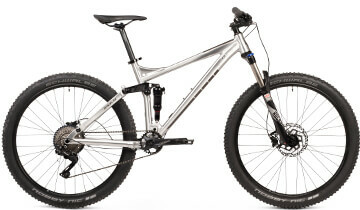 120mm of travel front and rear, on most models, delivers a smooth ride over rough trails. Active four-bar A4 rear suspension is lightweight, easy to set up and requires minimal maintenance. Proven Shimano or SRAM components on all models.